Megan received her Bachelor of Science degree in Accounting and Finance from Regis University in Denver, Colorado. 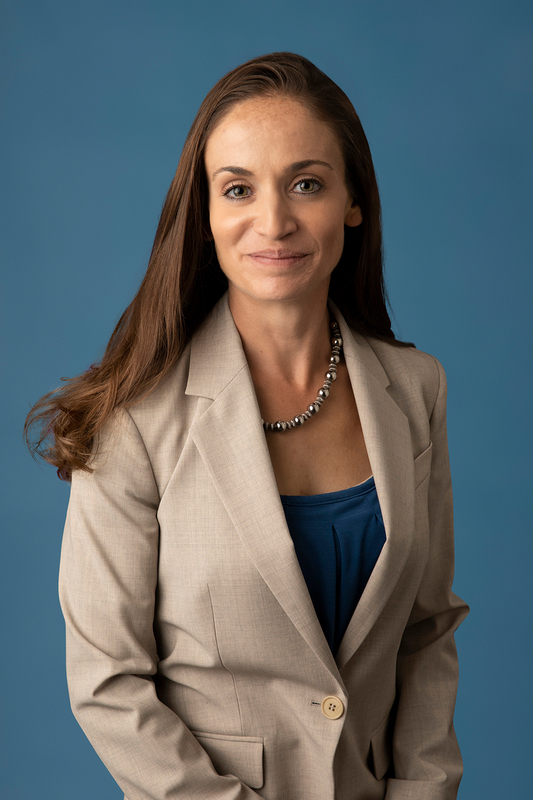 Megan is a Certified Public Accountant in the State of Nevada and a member of the American Institute of Certified Public Accountants and the Nevada Society of Certified Public Accountants. Megan joined the Read and Powell team in October of 2008. Megan’s professional experience includes both individual and business tax planning and preparation. Specific areas include ranching and bookkeeping advisement. Megan was born and raised in western Colorado. She moved to Spring Creek in 2007 with her two sons, David and Devin. They welcomed Abigail to the family in 2012. Megan enjoys the outdoors, riding horses, and spending time with family.